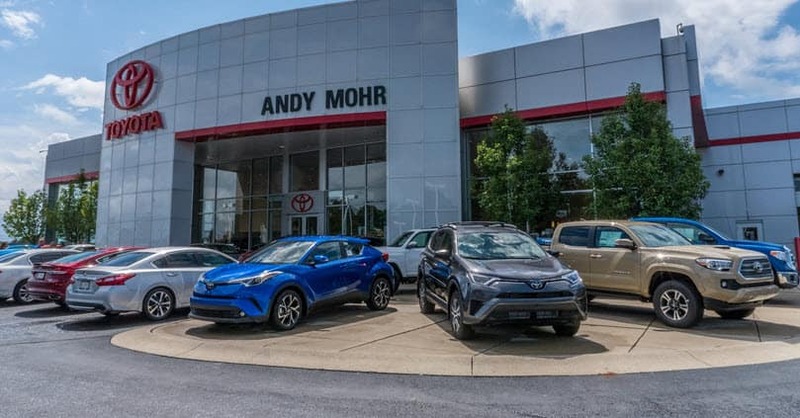 Andy Mohr Toyota is a trusted Toyota dealer near Carmel, IN, that strives to assist drivers in the local community with all their automotive needs. 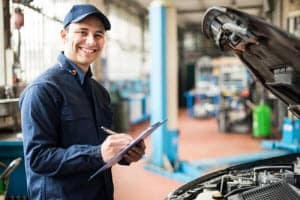 Whether you’re looking for a stylish and dependable new Toyota or professional service and maintenance, our team is here for all Carmel, IN, locals just like you. Carmel is one of the fastest growing cities in the entire state of Indiana. From award-winning schools to family-oriented neighborhoods, it’s no wonder people have been flocking here for years. Of course, Carmel is not just an outstanding place to live. With thriving businesses and signature attractions like their Arts & Design District and Center for the Performing Arts, there is something fun and exciting here for everyone to enjoy. Plus, residents never have to worry about finding a great place to get a new car because our Toyota dealership is right near town. From an impressive inventory to professional services, we’ll give you everything you need to drive home happy. Our Toyota dealer near Carmel, IN, is the place to go for all your car buying needs. If you’re in the market for a dependable and well-equipped new vehicle, we have an enormous inventory of new Toyota models that you’re more than welcome to check out for yourself. Families can take a peek at our Toyota sedans and SUVs to get a closer look at their well-balanced performance, advanced technologies, and dependable safety. Those interested in something with more fuel economy can take a look at our hybrid models, like the Prius, RAV4 Hybrid, and Camry Hybrid. With advanced powertrains and performance features, they’re sure to deliver an exceptionally efficient ride. Used and certified pre-owned vehicles are also available at our dealership. Simply browse through our lot to get a better idea of all the different used sedans, trucks, and SUVs we have to offer. And if you need help selecting the right used or new vehicle for you, we can help. Once you’ve decided on the new or used car of your dreams, we’ll work with you to create the financial plan you need to drive home happy. Then, we’ll get in touch with banks and lenders to secure the terms you deserve. Our Toyota dealer near Carmel, IN, is proud to help local drivers get behind the wheel of their ideal vehicle. However, our services and commitment to providing excellent customer service go beyond our showroom. Thanks to our on-site service center, we can help you enjoy everything you love about your new car for as long as possible. 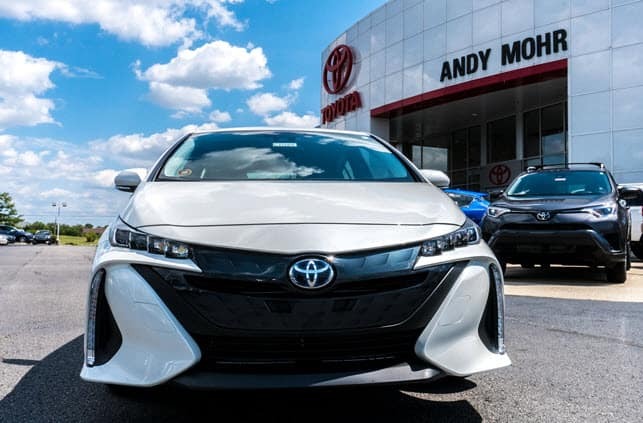 Whether you’re buying a new car or getting an oil change, Andy Mohr Toyota is committed to making your visit as best as it can be. 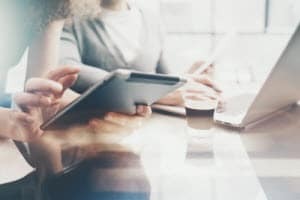 So, see what we can do for you. Simply visit our Toyota dealer near Carmel, IN, or contact us to learn more!